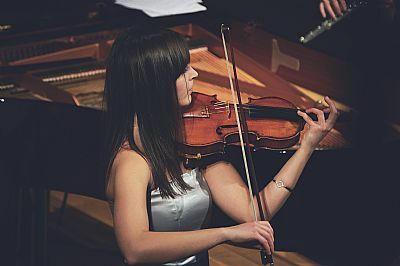 As a long-established music teacher, I specialise in relief from performance nerves, help with achievement of goals and other aspects of performance. This has been expanded to include sport, the arts and occupational-related performance (eg public speaking, presentation giving) to restore and improve confidence and competence. 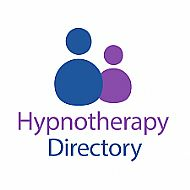 Hypnosis can offer much in this arena, and can have very quick and impressive results.